‘Techy’ entrepreneurs are set to be in the making! Budding entrepreneurs are set to be given the chance to rapidly turn their techy ideas into a business this new year. Blackburn with Darwen Borough Council has teamed up with The Making Rooms, the best-equipped fab lab in the country, to run the new Tech Blackburn scheme. The programme offers support and guidance from industry-leading experts, as well as the chance to meet investors and access advanced prototyping. It’s free to take part and the first 3 month programme will launch in February. This is a fantastic opportunity if you’ve got a great idea for a tech start-up business and the motivation to work hard. It’s fully funded and will run over 3 months – offering budding entrepreneurs the chance to turn their ideas into a fully-fledged business. Intensive training will be offered with guidance from industry-leading experts, support from like-minded entrepreneurs and access to investors. Our borough already has a rich history of manufacturing so it’s the perfect place to offer this opportunity which could genuinely change someone’s life. 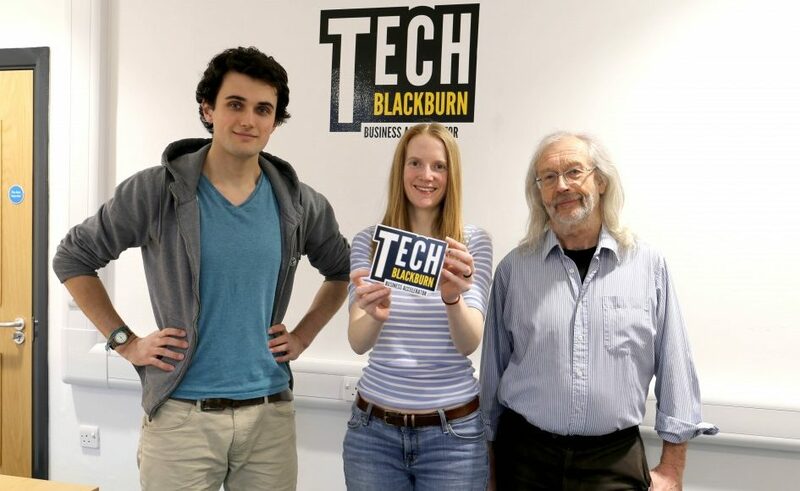 Tech Blackburn will help each 3 month cohort of eight entrepreneurs through the process of assessing and validating ideas, product development and prototyping before planning routes to market. It will involve 10 days of training where participants can learn about major, emerging technologies at the Making Rooms, in Exchange Street, Blackburn. TECH BLACKBURN is a brand new business accelerator programme designed to help people start their own business and rapidly progress through the initial start-up and growth phase. We’re looking for people with an idea for a product that they’d like to make and the enthusiasm and drive to turn it into a successful business. The rate of technological advancement is increasing and customers are demanding a more ethical and personal connection from the brands they buy. This has put start-ups in a perfect position to quickly react to market opportunities and makes this the ideal time to launch this new scheme. Participants will also be offered 24/7 access to hot desk space and peer-to-peer support from like-minded entrepreneurs. To find out more and to register, visit: www.makingrooms.org/techblackburn or email: info@makingrooms.org.